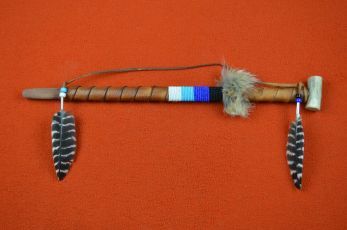 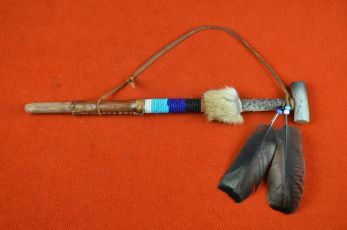 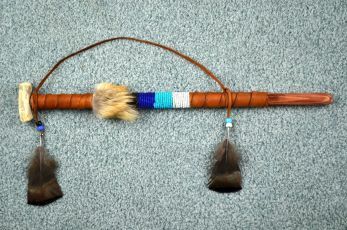 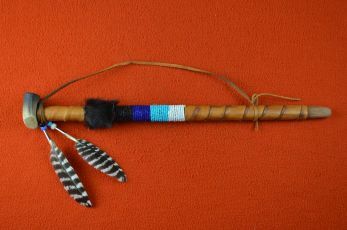 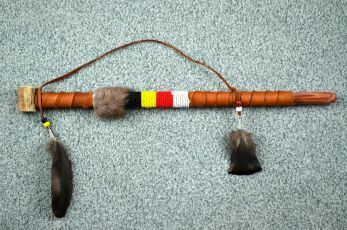 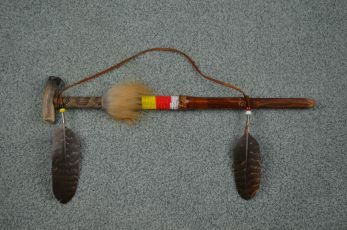 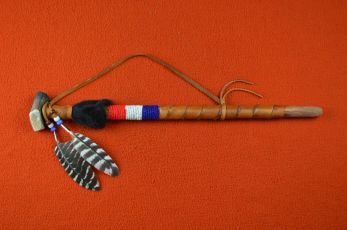 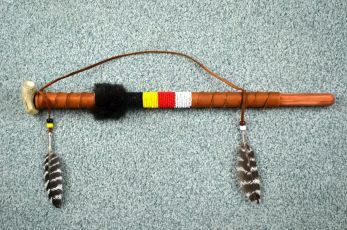 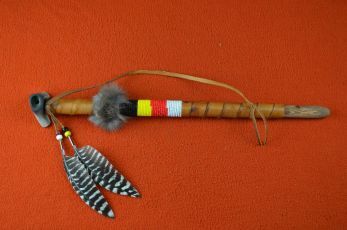 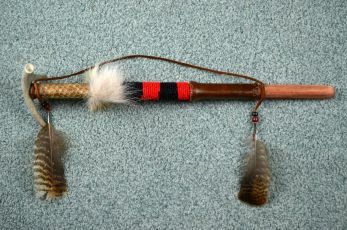 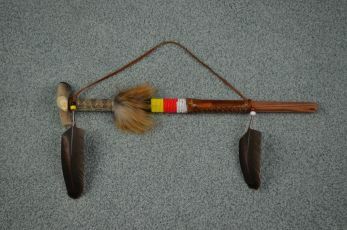 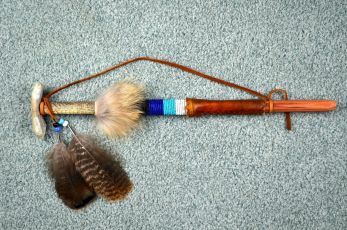 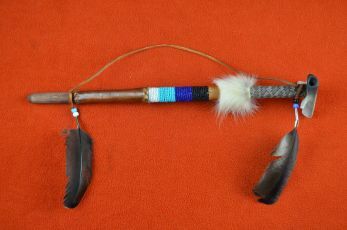 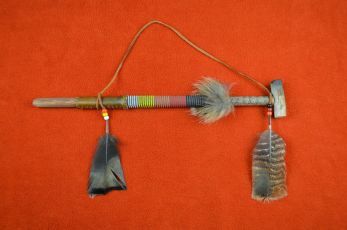 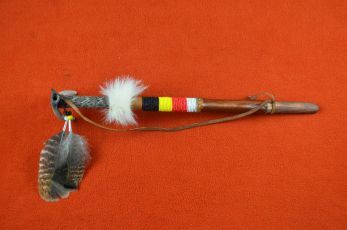 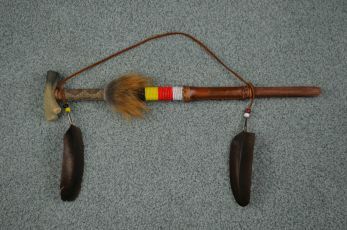 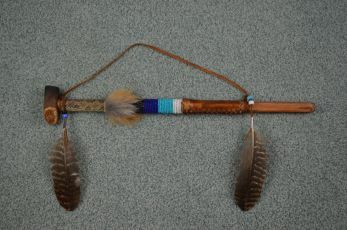 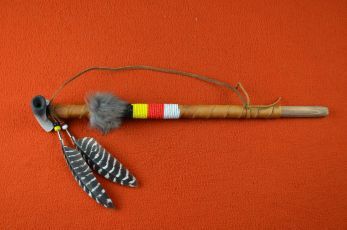 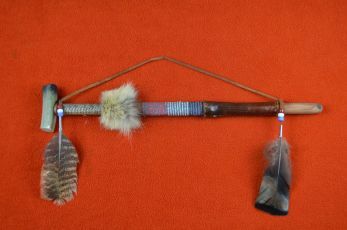 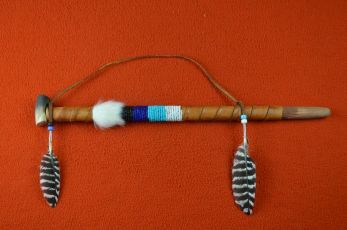 Beaded Antler peace pipes with Deer or rabbit fur wrappings. 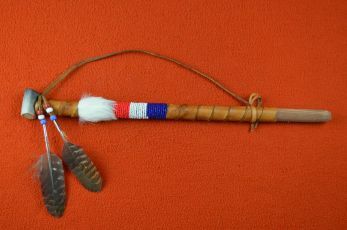 Click on photos to see larger view. 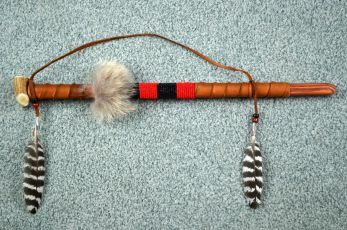 You get the pipe exact pipe you see! 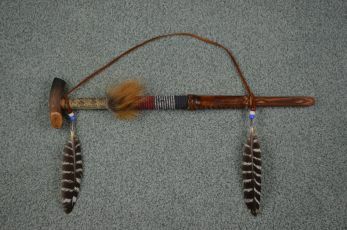 Call 1-480-558-5345 or send email to Webmaster@Peace-pipes.com to request additional Views.